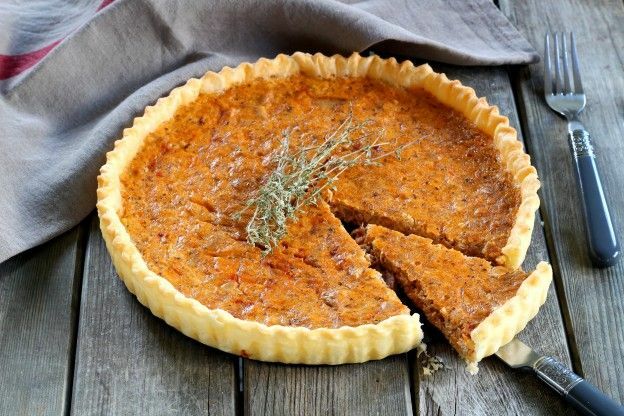 Here's a savory pie recipe to try for a filling, delicious meal that doesn't take hours to prepare! For those nights when you don't have time to think, let alone cook, turn to this foolproof tuna pie recipe! It's seriously easy and delish!